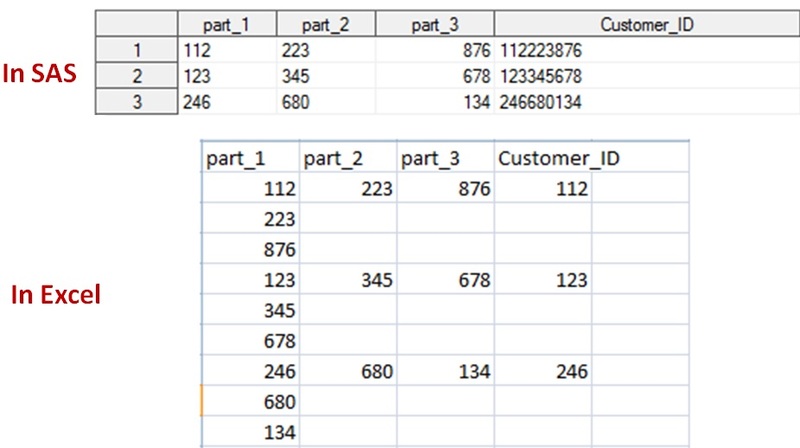 Ask Analytics: How to remove a line feed from a field ? How to remove a line feed from a field ? Sometimes in our SAS data, we encounter a problem of CRLF ( Carriage Return - Line Feed) in a variable. What's that ??? 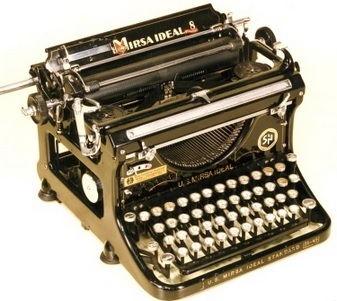 Have you ever seen a old type of type writer, In that during typing, once one line gets full, we need to return the print carriage to old position and give a line feed to start typing in the next line. We do the same in modern computers, pressing "Enter" key while typing. Let us first create a problem ... see how to identify it and then how to solve it. SAS uses '0A'x denotation for CRLF, so in the above code, we are concatenating the three strings with this in between. We actually don't create such issues ourselves (here we are doing for demonstration purpose only), often such issues come, whenever there is a migration of data across Windows and Unix operating systems (either way). ** please give location of some folder in your PC in place of location. Got the Problem .... Imagine, how detrimental such issue can be for a large dataset. So how to check such issue without exporting. Well, this '0A'X is visible to us once, we convert the data into its hexadecimal form. Now try exporting it ... everything would be fine now .